If you are on this page I’m sure you are keen on knowing more about me and my site 🙂 Before we move further, first of all let me Welcome you to StylishWalks! I’m Nikitha Krishna who started this site. I’m no coder or developer or designer or any Software freak who maintains this site but got hitched to the guy who does this all for me. LOL, just kidding here 😉 Well I hold an MBA in Finance and started this site out of my passion towards Beauty, Fashion, Health, Lifestyle and Internet. 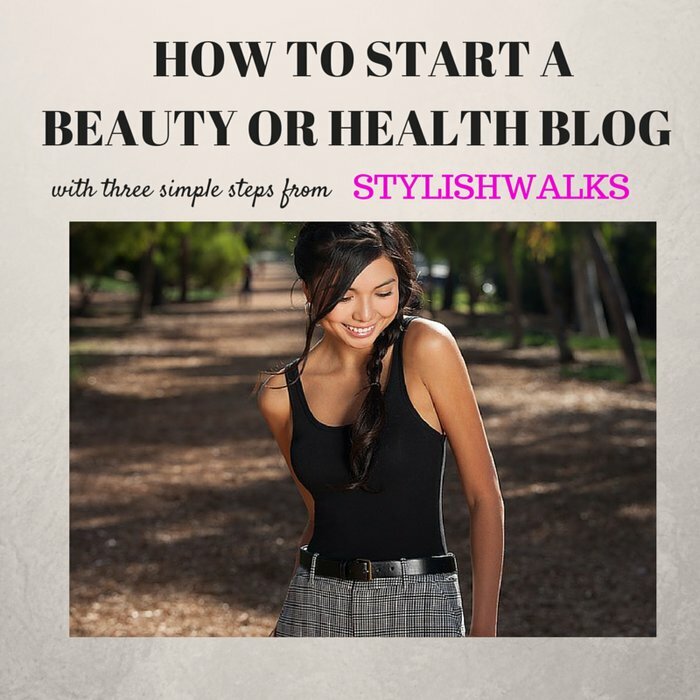 Currently I’m busy raising our new born kid and updating all the stuff i love to read and write here at StylishWalks. Stylish Walks aims to be a top class source of information on Beauty, Fashion, Makeup, Health, Art, Travel for women all around the world. We have started our journey and will keep updating the status on our journey here. So stayed tuned!! Yeah My Blog has achieved some good mentions in the past 1-2 years. Don’t believe my words. Well just check some of the mentions below.